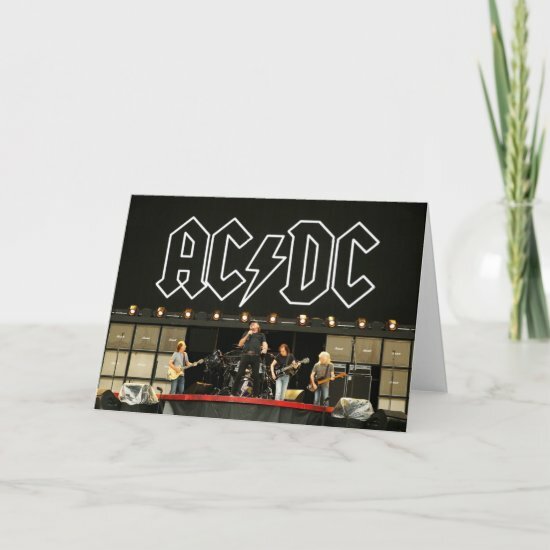 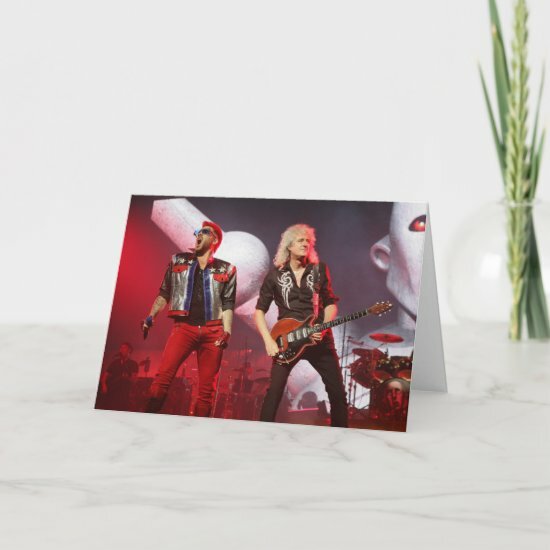 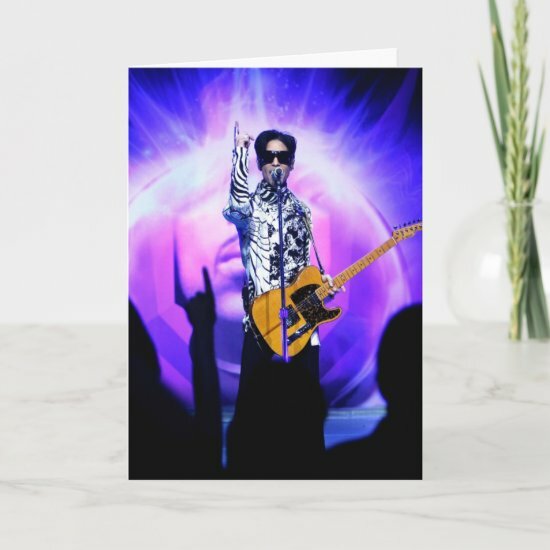 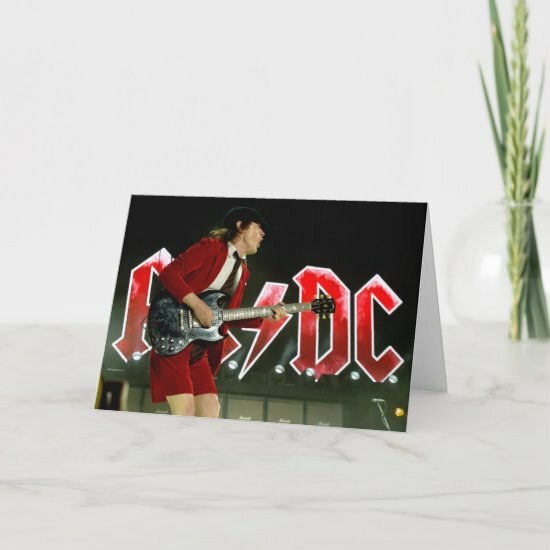 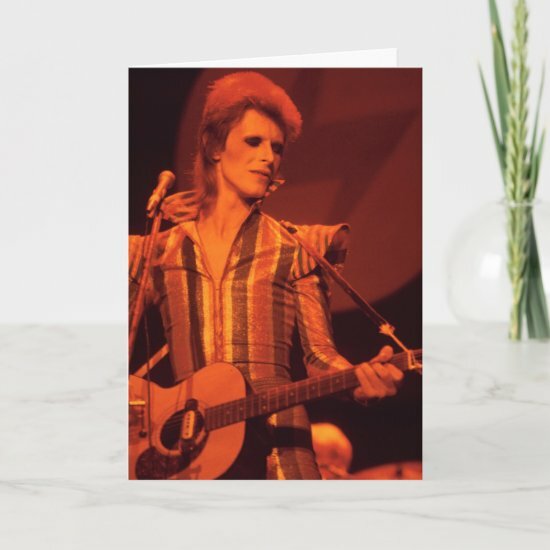 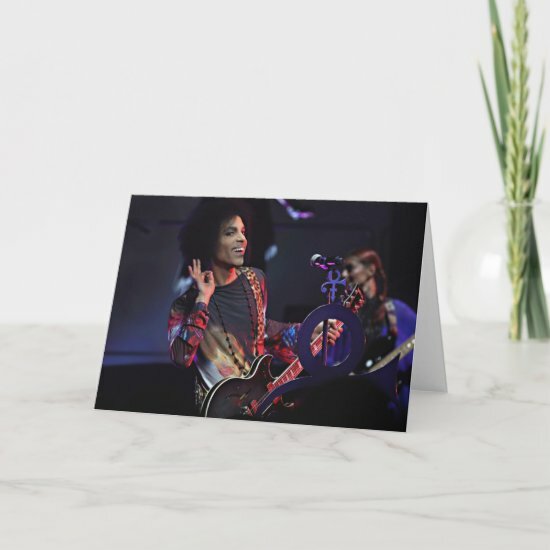 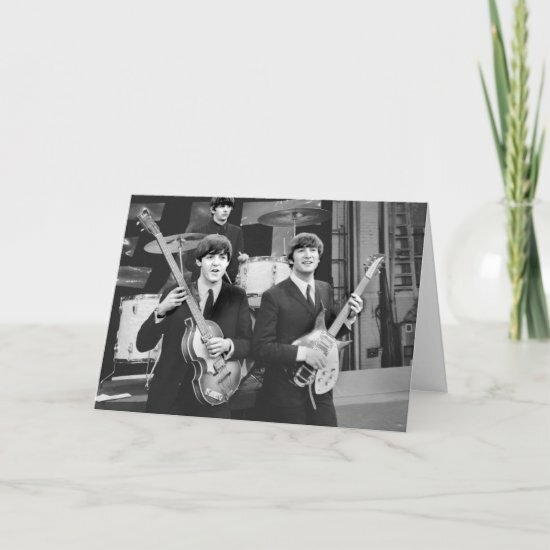 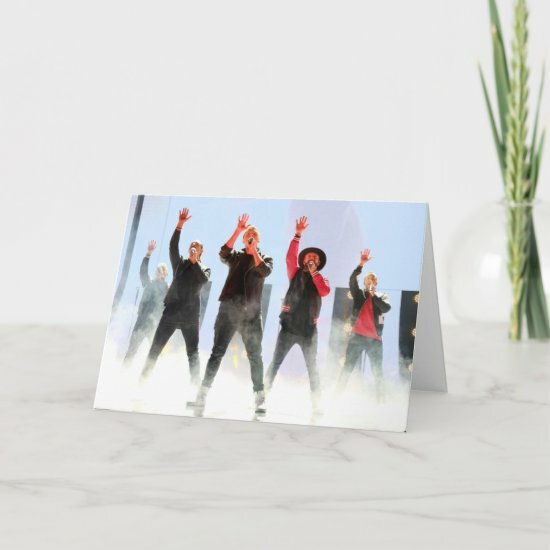 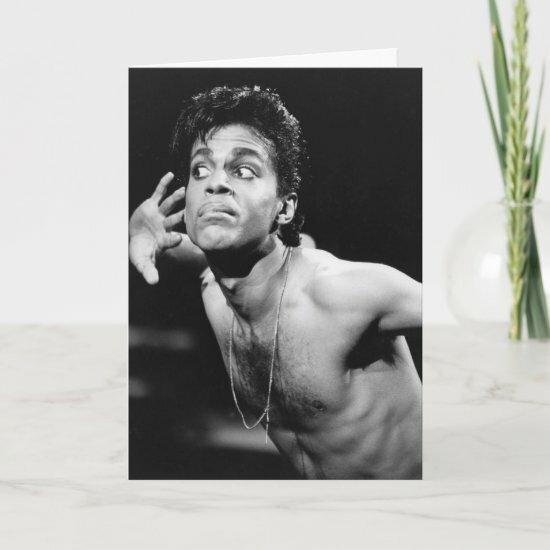 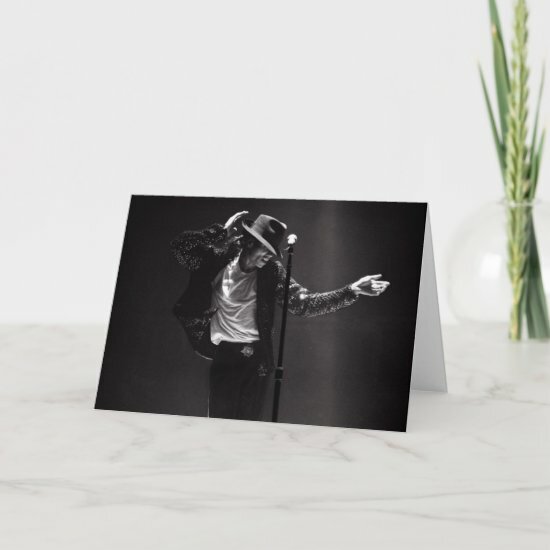 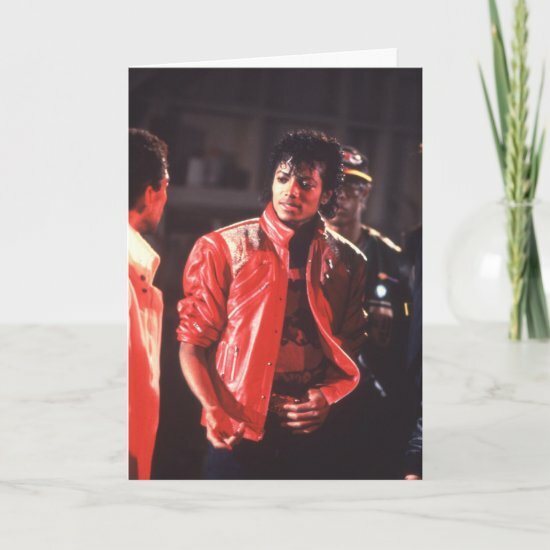 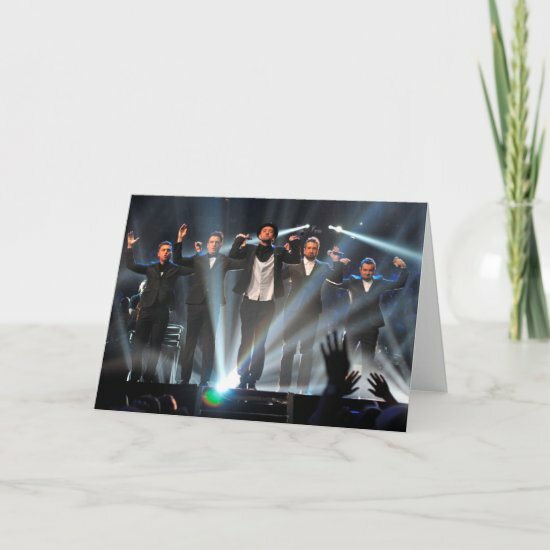 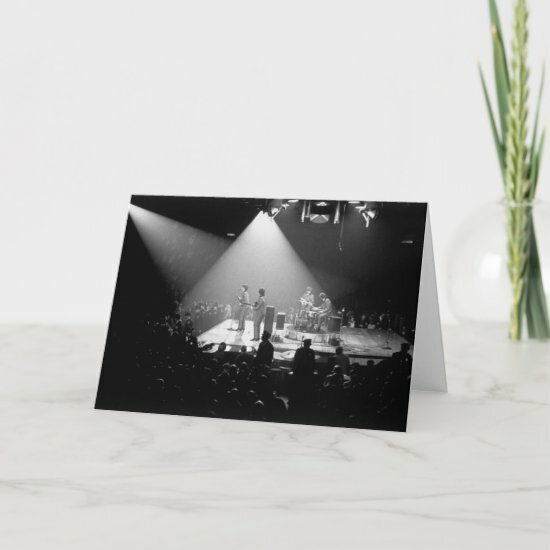 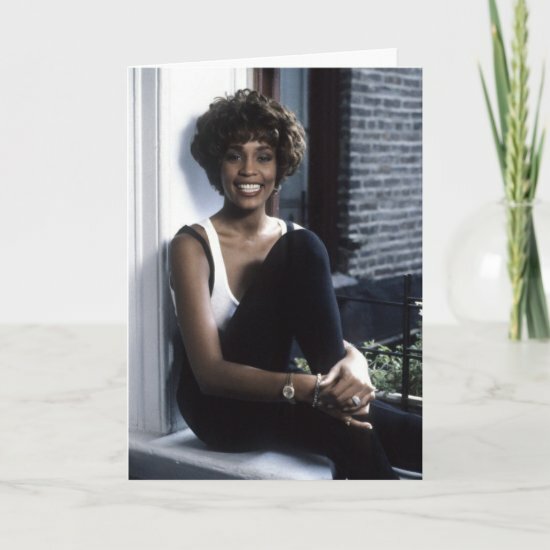 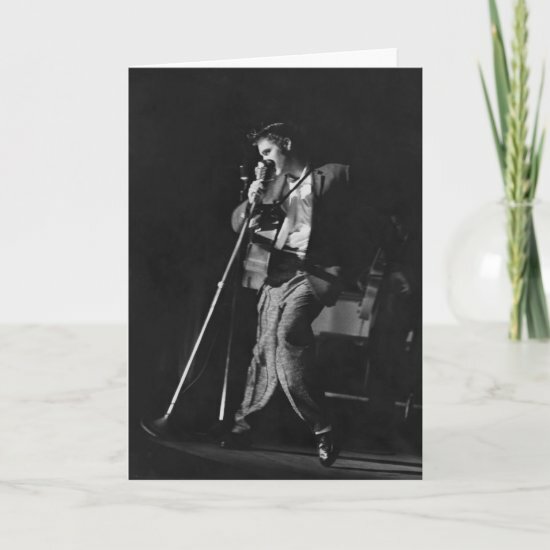 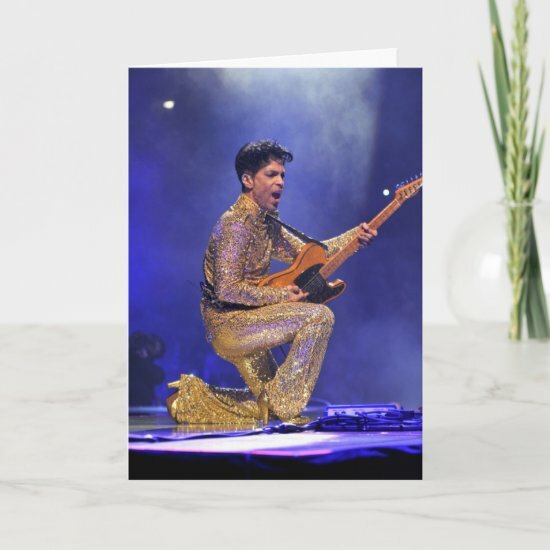 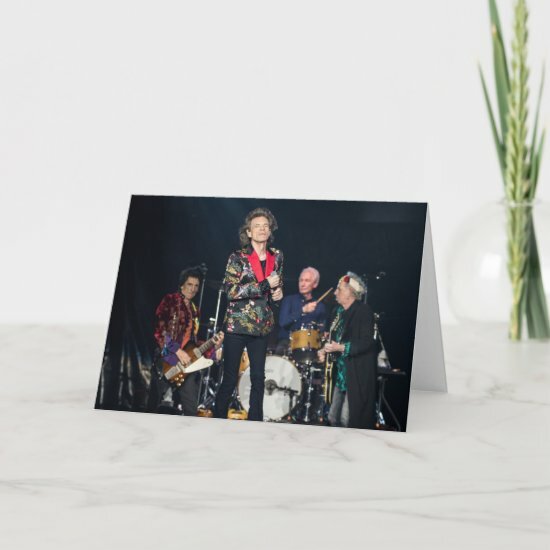 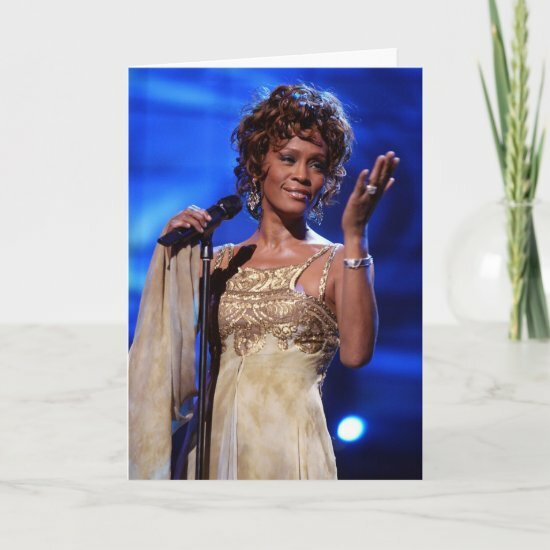 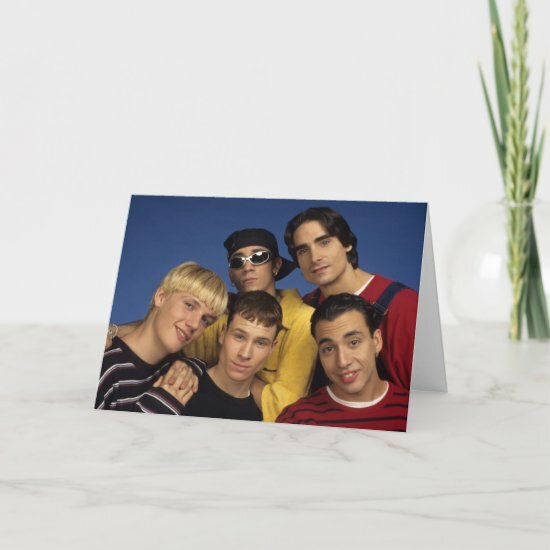 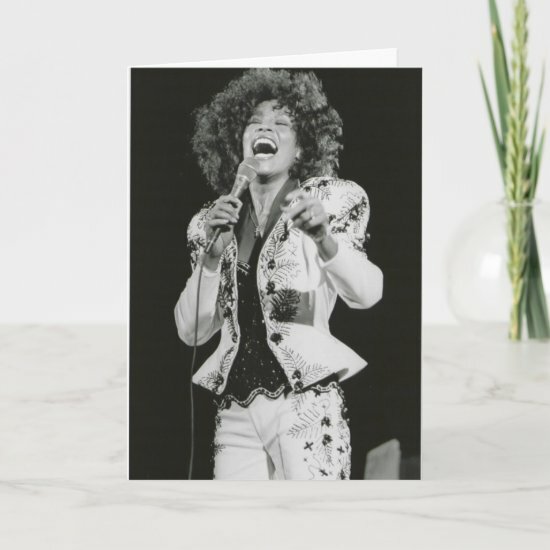 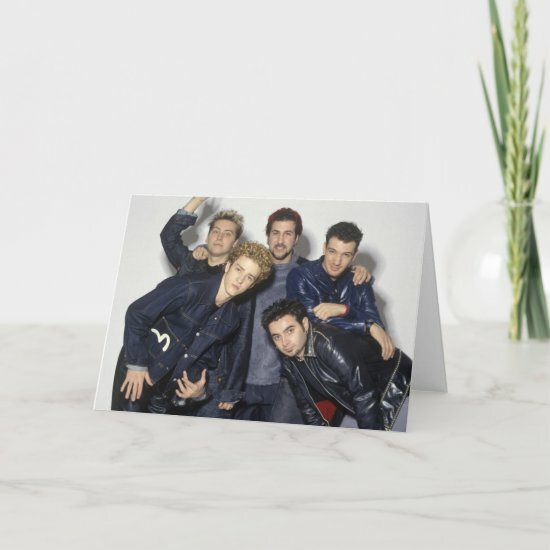 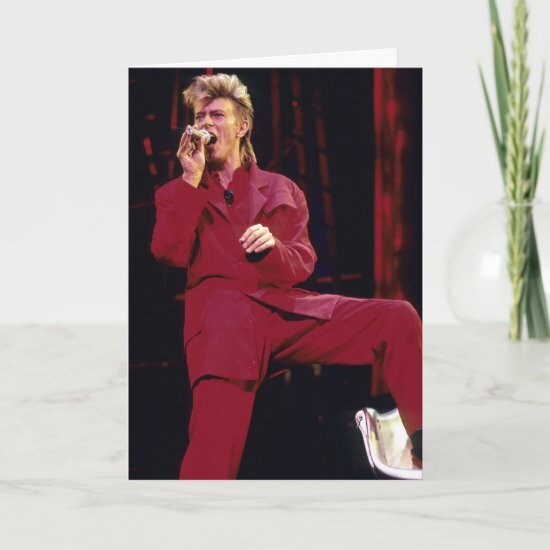 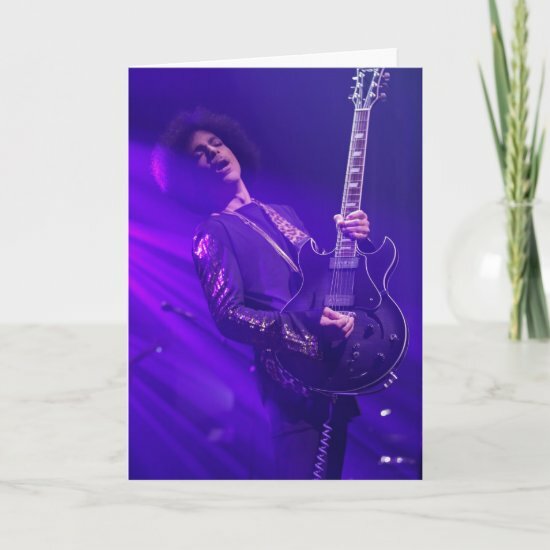 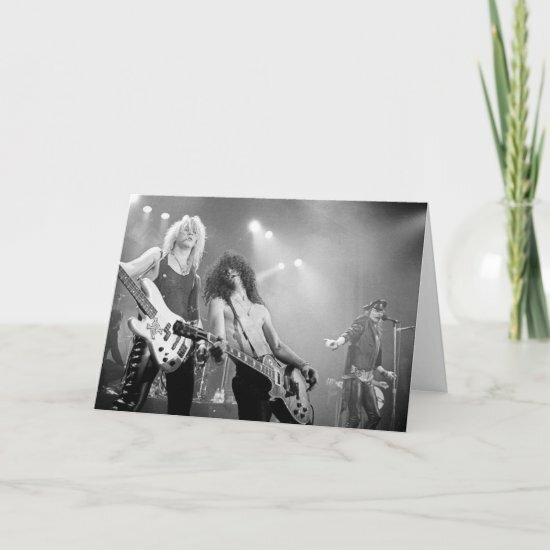 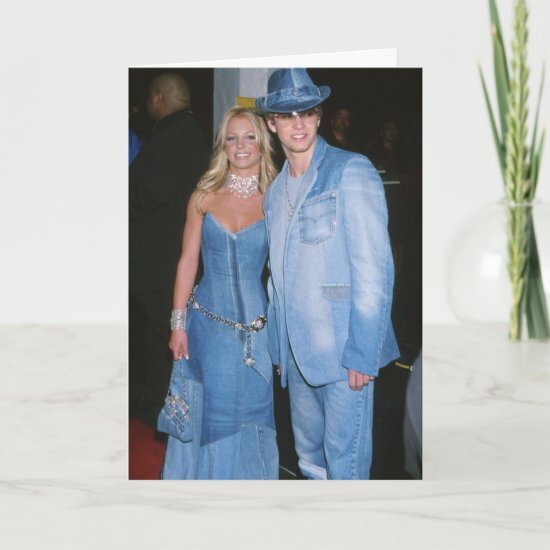 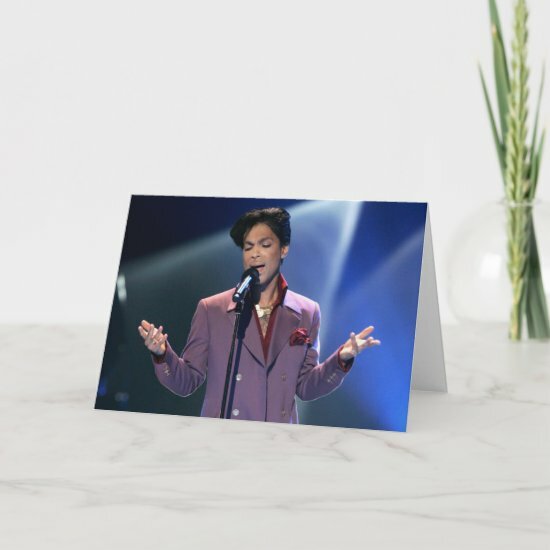 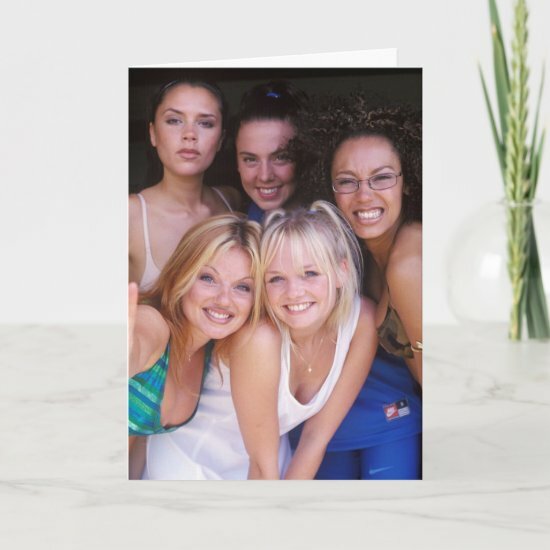 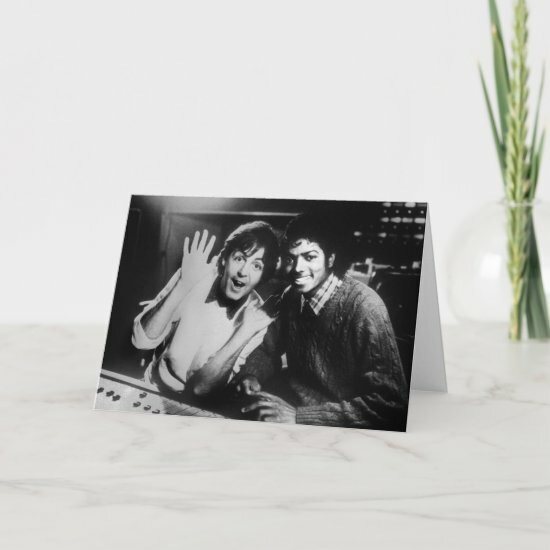 Surprise your friends with a unique customizable greeting card featuring some of the musical greats from the Fifties to the present day. 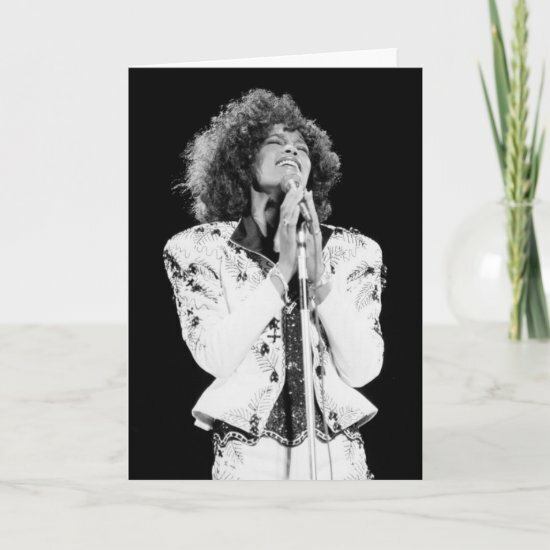 Artists include David Bowie, Guns N Roses, Whitney Houston, The Beatles, Rolling Stones, Madonna , Prince and many many more. 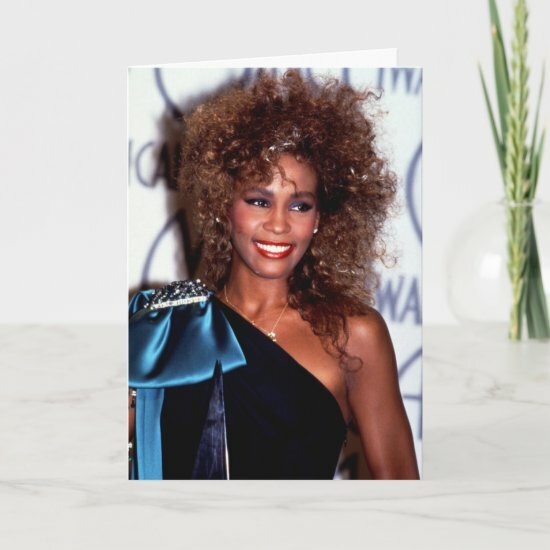 Personalized text can be added to the front and inner card.